Experience the latest Watsons store opening, at Level 3, Mid Valley Megamall. 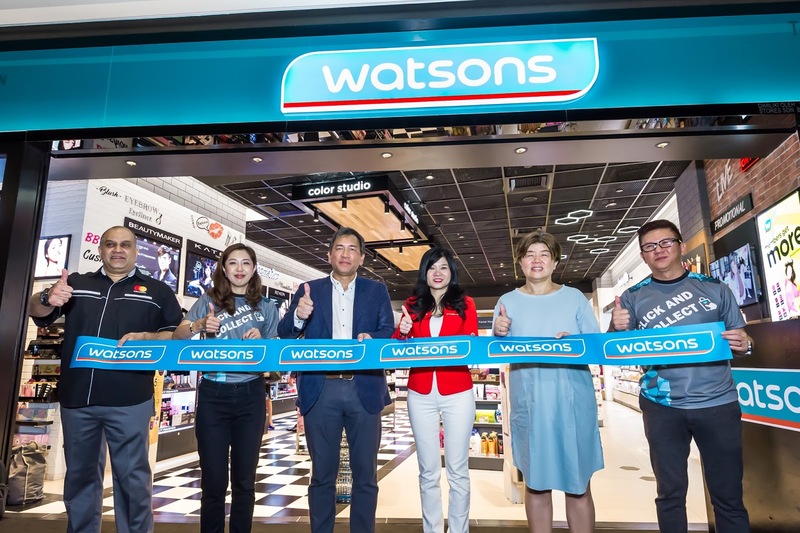 The second Watsons store in Mid Valley Megamall aims to provide a more seamless and convenient shopping experience by introducing a wider product variety that engages the shoppers in providing the latest beauty tips and offers. 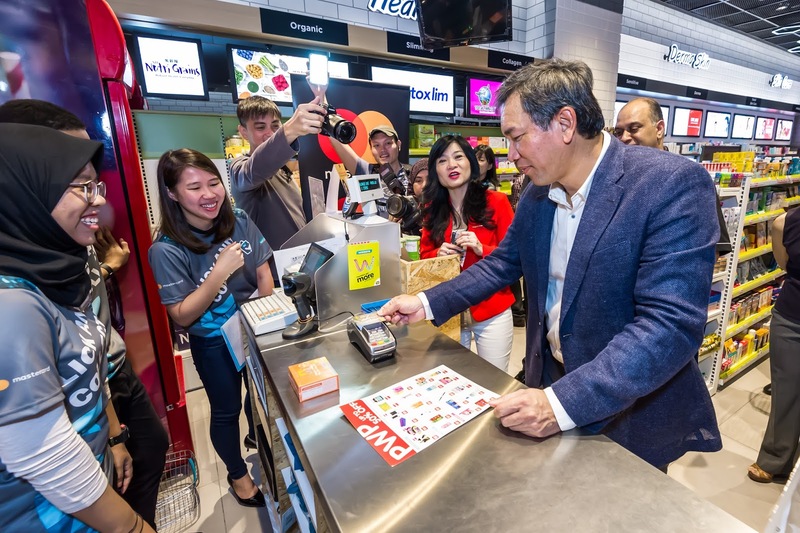 This new store opening was graced by Caryn Loh, General Manager and Country Head, Watsons Malaysia, Rennie Lee, General Manager - Megamall and Perry Ong, Country Manager, Malaysia and Brunei, Mastercard. The new Mastercard Contactless payment system was introduced, providing a whole new seamless, fast, secure and hassle-free shopping experience. The latest payment option enables shoppers to shop using their Mastercard debit or credit card or contactless-enabled device with just a tap on a contactless terminal. Apart from simplicity and speed, Mastercard Contactless provides peace of mind by offering a safe way to pay, supported with multi-layered security. 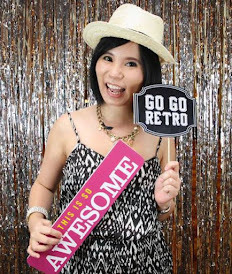 Watsons’ customers will also receive instant rebates and exclusive offers in-store and online during the campaign launch period. 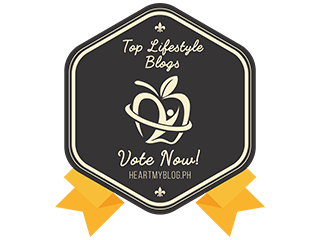 “Watsons partnership with Mastercard delivers a seamless and unique customer shopping experiences, which are hassle and worry-free. 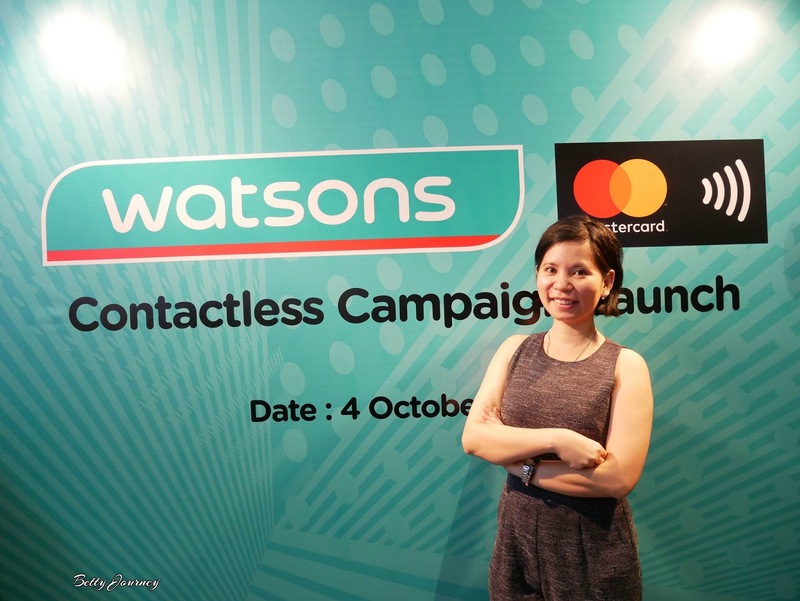 The objective of the partnership is to advocate and drive shoppers to go for a cashless and contactless customer experience with Watsons using Mastercard Contactless. 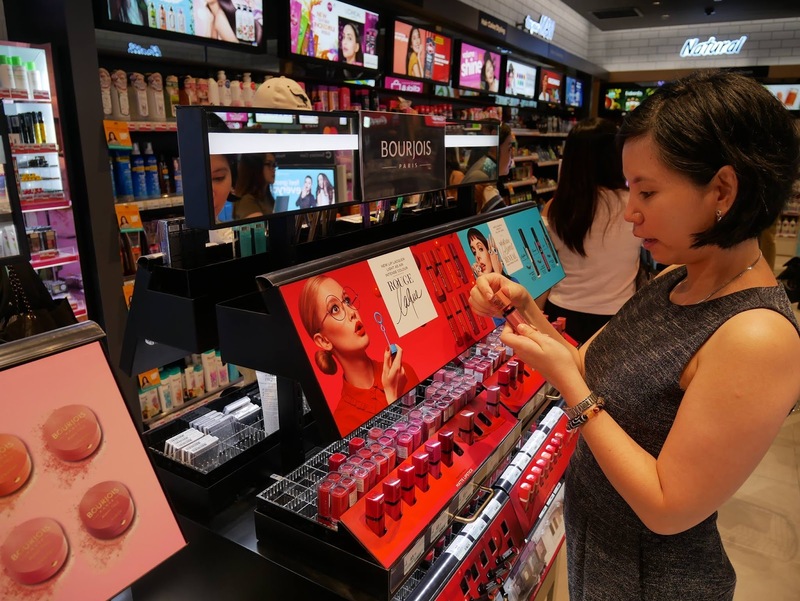 Mastercard provides state-of-the-art technology that matches Watsons’ DNA which focuses on delivering latest innovations to suit customer needs”, said Caryn Loh 罗宝霞, General Manager and Country Head of Watsons Malaysia. 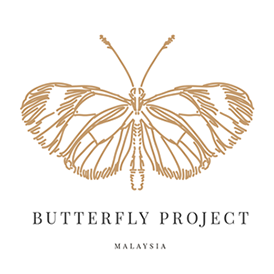 “More and more Malaysians today are enjoying the speed, convenience and security that come with contactless payments, where we have seen growth in transactions in the hundreds of thousands. 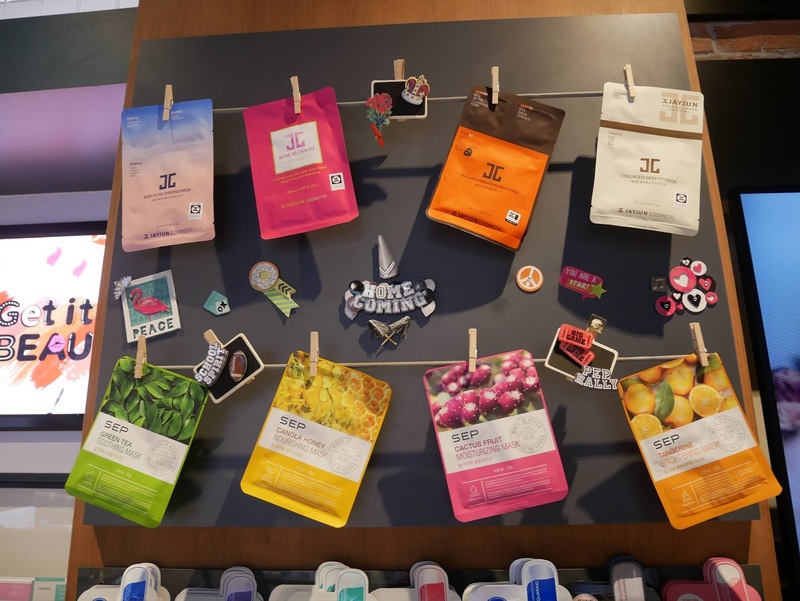 Our collaboration with Watsons, a leading health & beauty retailer in Asia, adds further excitement to the mix, by providing attractive rewards that will further enliven the overall shopping experience. Together with Watsons, Mastercard is committed to make payments seamless and safe whilst also promoting emerging payments which offer an ideal solution to tackle everyday transactions in seconds, with a just a tap,” said Perry Ong, Country Manager, Malaysia and Brunei, Mastercard. 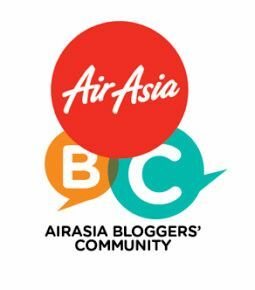 Members of the media and the blogger community were treated to a sneak preview tour of the new Watsons store in Mid Valley Megamall.